The trips would not be possible without our long standing main sponsors ﻿﻿﻿BT Supply Chain. BT provide two lorries each year for the summer trip and one for the winter trip and also fund the fuel, road tolls and ferry cost of the vehicles. Hope & Aid Direct for the loan of the trailer unit which will haul the aid over to Moldova. Thank you to Mark, Luke and Jay of M.R.CURRELL LTD, Painting & Decorating Contractors Colchester 01206 841902 for donating numerous tins of paint which will support TEECH for many years worth of projects. Bob Parfitt of Wellingborough who donates clothing, paint, walking aids, crockery and anything else he kindly has spare, to TEECH on a regular basis, which we take out to Romania and Moldova in the summer and at Christmas to donate to families in need. 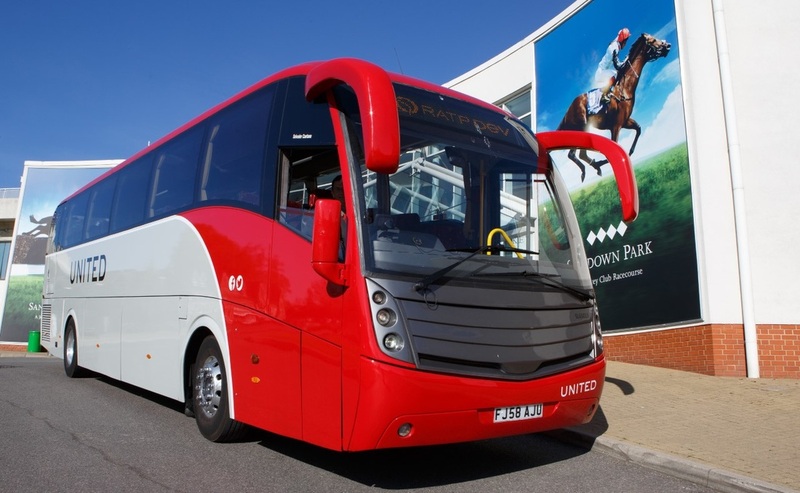 United MotorCoaches for loaning the charity a 49 seater coach to enable the volunteers to travel to/from Moldova. ​Hunter Plastics are providing a huge range of pipes and bends for the external and internal works to connect the septic tank to the building and connect up some of the toilets in the new bathrooms. 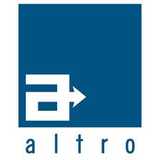 Altro Floors for donating lino flooring since 2011 for all our projects and will be again in 2016. 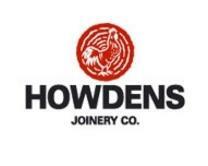 Kesgrave Carpets, Suffolk have donated 2 huge tubs f floor adhesive to help us lay the lino flooring donated by Altro Ltd.
Howdens of Clacton are once again supporting the charity, by donating two doors which will be used at the entrance of each bathroom being created during the 2016 project. Bristan have generously donating 14 pairs of taps for the project. Brewers of Frinton on Sea have kindly donated paint for this years project. ​Clacton Bathroom Superstore provided an excellent discount on the sanitary ware for the project for another year running which is a huge help on a tight budget. Toughook are providing a range of colourful plastic hooks which we can put up in the new bathrooms the team creates for the children to use. Brighwell have donated 4 soap dispensers for the bathrooms the volunteers will be creating. Hospital Beds donated by Colchester hospital. 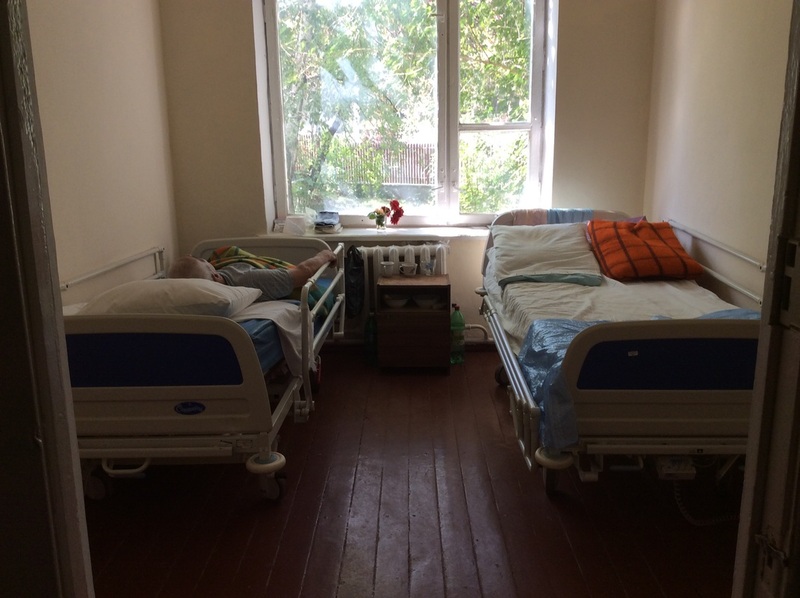 Donated to Nisporeni hospital in Moldova. Hugely needed and greatly received.